I stumbled across some near-term plans for the Amazon Corporation. It’s funny to think that they started as an online bookstore. Now it’s hard to say exactly what they are. They’ve purchased other companies, branched off into space exploration and are even pioneering delivery by drone. I think everyone will agree that the new set of services they’re working on will move online commerce to a whole new level. The last mile problem has been there since the beginning. An order can be placed at the speed of light and the large national distribution networks get the goods quite close to where the customer lives very quickly. But getting packages from a local distribution warehouse to a specific residence ends up being the most expensive part of the distribution process. Even if the packages arrive on schedule and are placed on the doorstep, they are often stolen by criminals cruising neighborhoods. These crooks trail delivery vans and pick off packages that look like they might have resale value on the black market. Customers are always complaining about stolen packages. 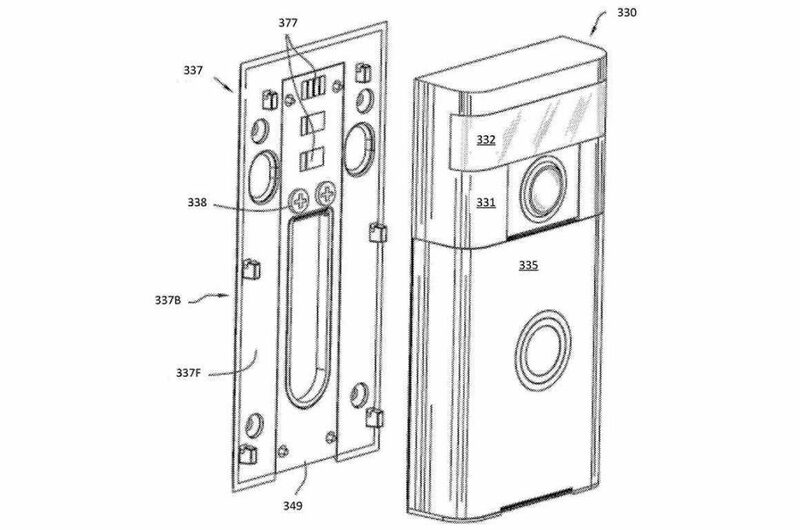 This is why Amazon bought Ring, the home security company. Ring puts video cameras on your front door and around your property. If a thief approaches, intending to steal a package, the video cameras capture an image of the person’s face. Recently Ring customers within particular neighborhoods have started sharing these photos. “Watch out for this guy, he’s stealing packages.” Often the photos are also shared with the local police. Here’s where Amazon can really add value through its network of companies and infrastructure services. Imagine a future with even faster delivery and free of package thieves. By combining drone delivery and Ring’s home surveillance technology, you’ll never lose another package. Here’s a typical scenario. The customer places an order. The item is picked and packed, and moved into the distribution chain. The package arrives at a local distribution center and is assigned to a drone for home delivery. The drone races to your house and places the package on the designated receiving location. What this? A thief sees the delivery, waits until the drone is out of sight, then moves in to steal the package. Here’s where Ring’s network-connected cameras kick in. The cameras are watching the receiving area—having been notified by the drone that a delivery was imminent. The images of the thief are sent to the Amazon Cloud for processing. The photo of the thief is compared to the family of consumers occupying the house. If there’s no match, the algorithm goes through the extended family, work colleagues and friends. It looks through address books and photo albums to see if there’s any possible match. Given what’s coming next, Amazon doesn’t want to make a mistake. It looks like there’s no match. This person is stealing your package. The image is now compared to outstanding arrest warrants and neighborhood watch photos. Based on several year’s worth of video footage, the algorithm produces a list of people who have no regular pattern of activity in your neighborhood to determine if this person has been casing the neighborhood. All the while, Amazon’s facial recognition systems are attempting to identify the individual. As a courtesy, Amazon shares the information with the Immigration and Customs Enforcement agency (ICE) to determine whether enforcement action should be coordinated. At the same time, Amazon’s drones working in the area are alerted to the theft and they begin to gather into a swarm. The swarm tracks the thief as he tries to make his escape. Since Ring cameras are installed in almost every home in the neighborhood, it’s straightforward to track his route. 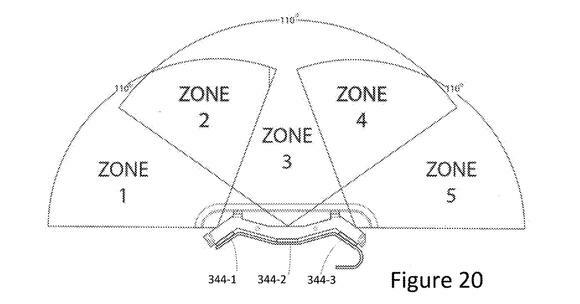 The thief’s location is transmitted to the drone swarm and the cameras on the drones make an identification and lock in and begin tracking the thief. Amazon echo nodes in neighborhood homes notify residents via Alexa to shelter in place while the action is executed. 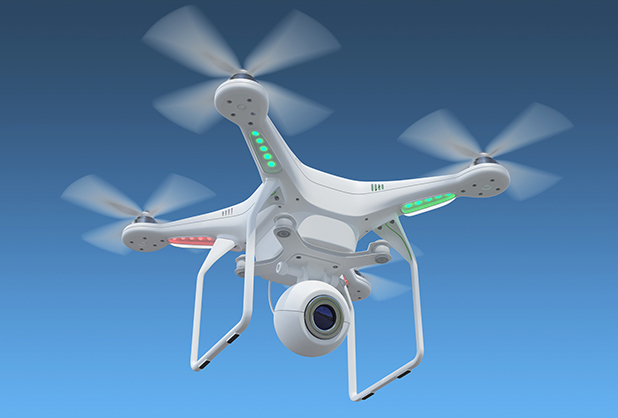 Ideally, the drone swarm will want to take action before the thief enters a vehicle. Even if full identification hasn’t been completed, the drone swarm will move in to herd the thief toward a designated location that has been communicated to local police. Since the police can’t always immediately respond to this kind of incident, the drone swarm is equipped to keep the “suspect” in the designated location for up to 12 hours. If the thief has abandoned the package, and it appears undamaged, a drone will break off from the swarm and re-deliver it to your home. Damaged packages are taken by drone back to the local distribution warehouse and a request for a replacement item is automatically generated. Once the police arrive on the scene, all video and audio evidence, along with any background profile data, is transmitted. Generally this results in an open-and-shut case when delivered to the District Attorney’s office. A permanent record is created in Amazon’s central data warehouse to make sure once this person has served their time in prison they receive heightened surveillance on release and for the rest of their lives. Recidivism is the tendency of a convicted criminal to reoffend. Using the vast resources of the Amazon family of companies, we can often deter a person from reoffending by foregrounding the surveillance apparatus at a key moment prior to a criminal act. Sometimes all it takes is a reminder that someone is watching, and that any criminal act will be swiftly and surely punished. Elon Musk's new plan to enable the self-deportation of the 1% is to be applauded. And as someone once said, “Mars is next.” Earth, you've had your chance. The 1% have never really been of this planet earth, the planet was given to them as raw material to build their family empires. And Mars may offer the largest single source of new raw material available. Musk has acknowledged that the 1% will need to pool their fortunes to fund this effort. As a community of rugged individualists, they will shun government handouts in pursuit of their goal. Self-funding of self-deportation is a core value of the mission. Self-deportation as a method of addressing the income inequality problem is relatively new. 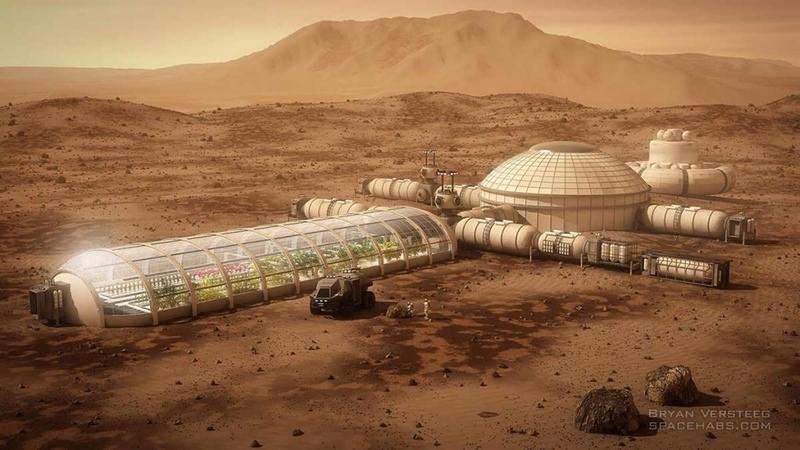 The theory goes that global warming, the sixth mass extinction and the possibility of a doomsday event has made the planet earth so unwelcoming it has incentivized the 1% to seek refuge on Mars. Musk is open about the fact that some of the 1% will die in an effort to establish and sustain a city on Mars. It will be a sort of culling of the herd and will make the 1% even better and stronger. They're out there now. Scouring the earth for the good lithium brine. That's the stuff that yields the white gold, the new petroleum. Lithium is number three on your periodic table of elements. It's a soft, silver-white metal. Doesn't go around by itself, prefers compounds, primarily brines and clays. Lithium salts are classified as a “mood stabilizer.” Apparently it decreases the risk of suicide in cases of bi-polarity. Naturally occurring lithium in drinking water has been credited with lower general rates of suicide. The energy storage business (batteries) could be much larger than the electric car business. At the moment, that's a business based on mining the good lithium. Bolivia has mineral-rich aquifers, so does Nevada and Wyoming. A few corporation control the business. Without lithium for batteries, electric cars don't go mainstream. And once they go mainstream, lithium will be essential for life as we know it. We talk about the Permian and the Bakken, but soon we'll be talking about Wyoming's Rock Springs Uplift. 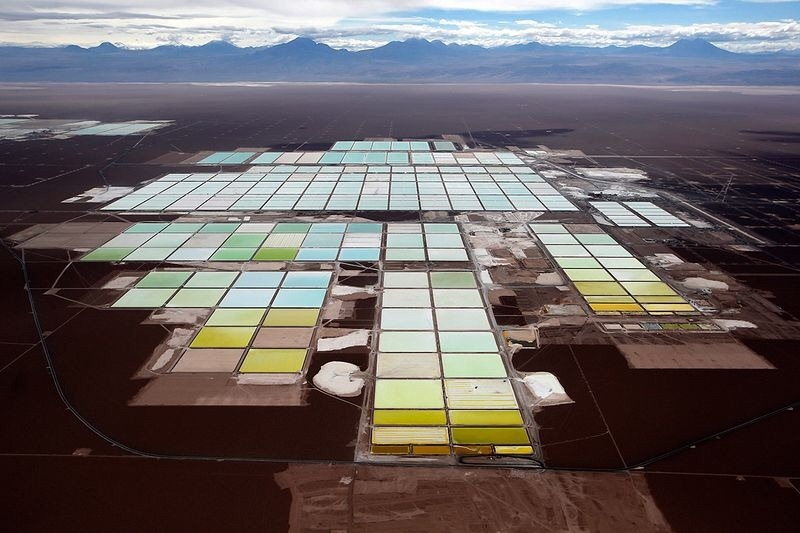 It's all about the possibility of steady supply of cheap, high-quality lithium. The human-dominated social space is about to get a big dose of lithium. I wonder how it will change us. One of the best uses for enterprise instant messaging apps is to engage in a backchannel conversation while engaged in a tedious conference call. It's an excellent stage for comedy. 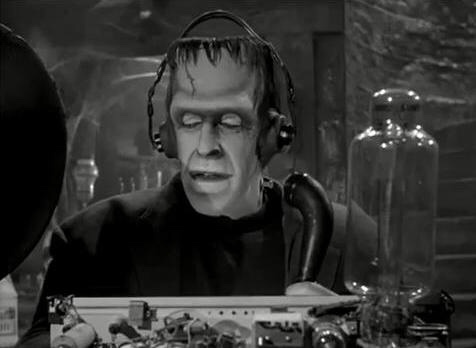 Talking back to the screen has a long and entertaining history. Social media, when it's not just a curated newsfeed, is a backchannel. It's a hallway conversation that comments about what's going on. Slipping advertisements into a newsfeed is what television and radio have been doing all along. It's what newspapers do. No one has really successfully monetized the backchannel. The various social media provide backchannel tools. When a presidential election debate is on television, the backchannel is sometimes the most amusing way to watch it. The jokes are quick, in real time, and sometimes really provide the best insights into what's going on. The regular news media generally waits until the event is over before weighing in with their official analysis. But during the show, they've got their own backchannel going. We're not really meant to see the backchannel. It's a private joke, just between us. When an attempt is made to foreground the backchannel and monetize it through advertising or some other data sale, the backchannel creates another backchannel to comment on what just happened. The backchannel must constantly step out of the light in order to provide the proper cover for the kind of conversations it hosts. The best hope of those trying to monetize the backchannel is to create a front channel and call it a backchannel.